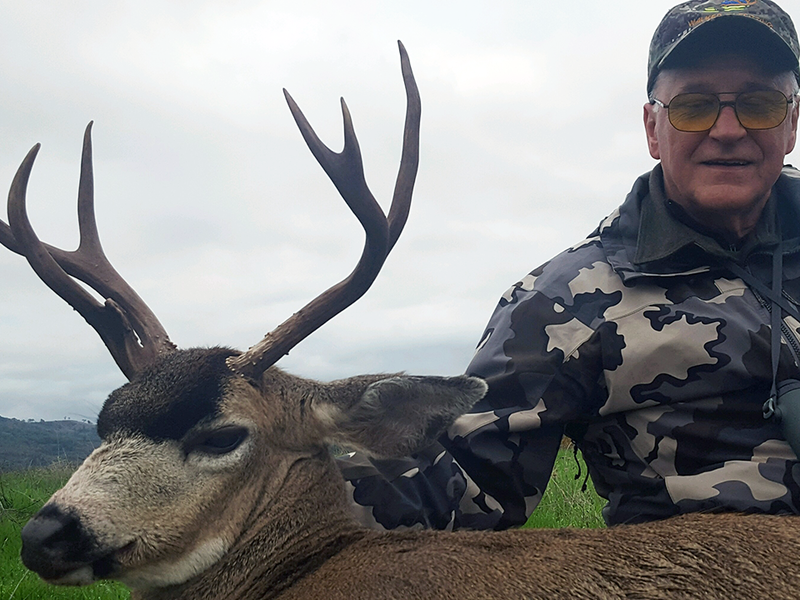 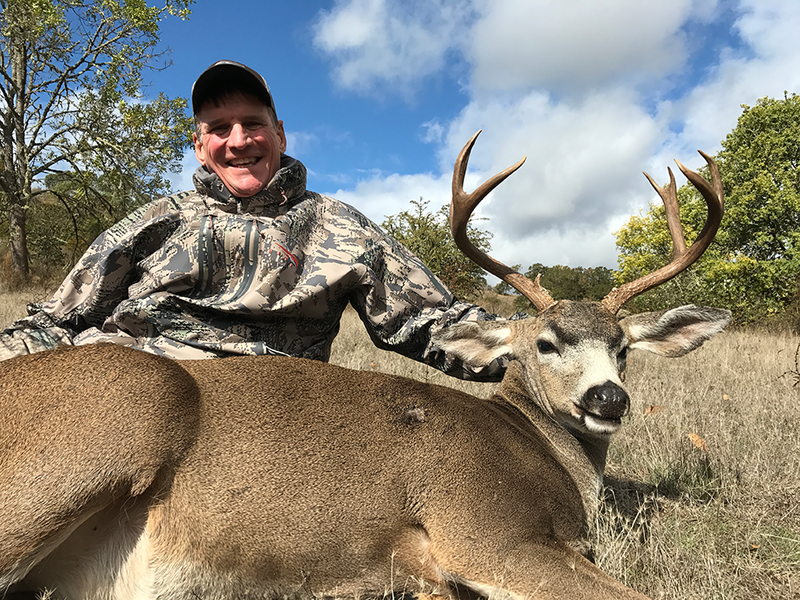 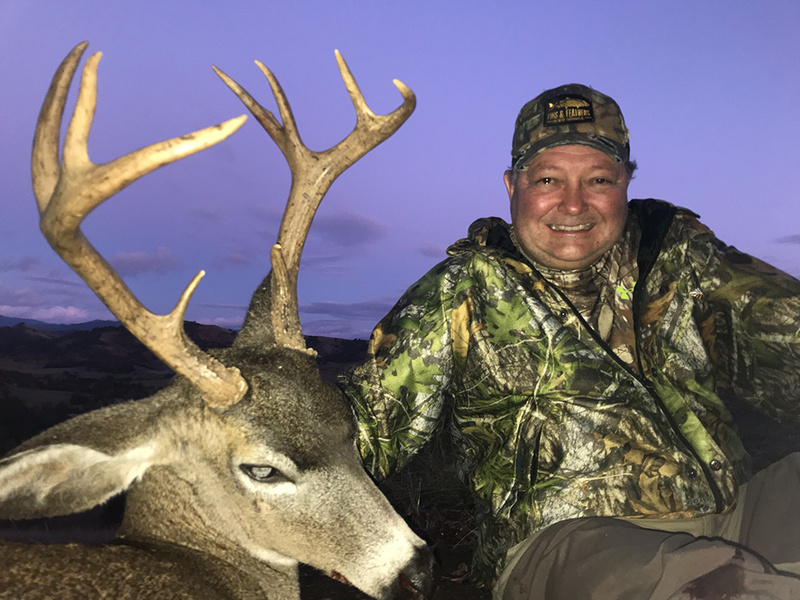 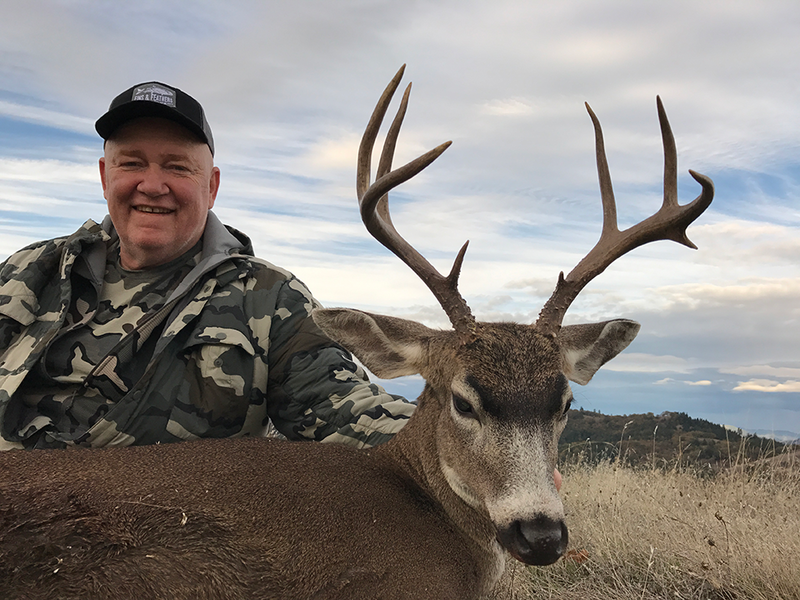 Fins and Feathers Guide Service provides professional and custom hunts for Oregon’s Trophy Rio Grande Turkey, Spectacular Columbia Whitetail Deer or Columbia Blacktail Deer. 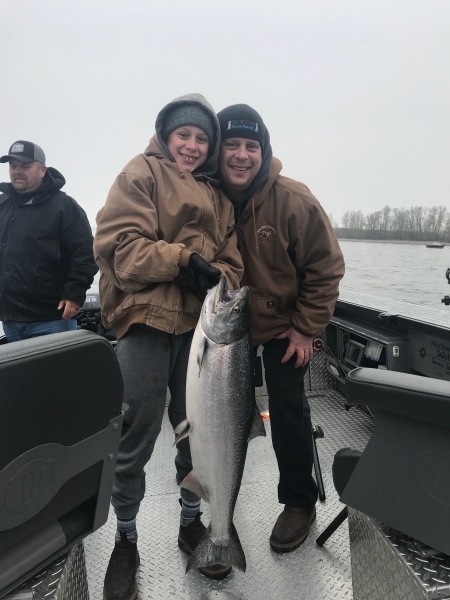 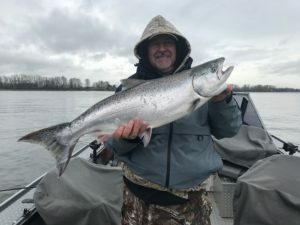 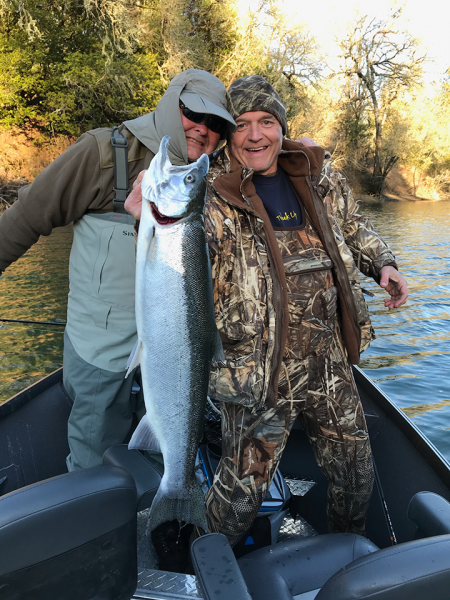 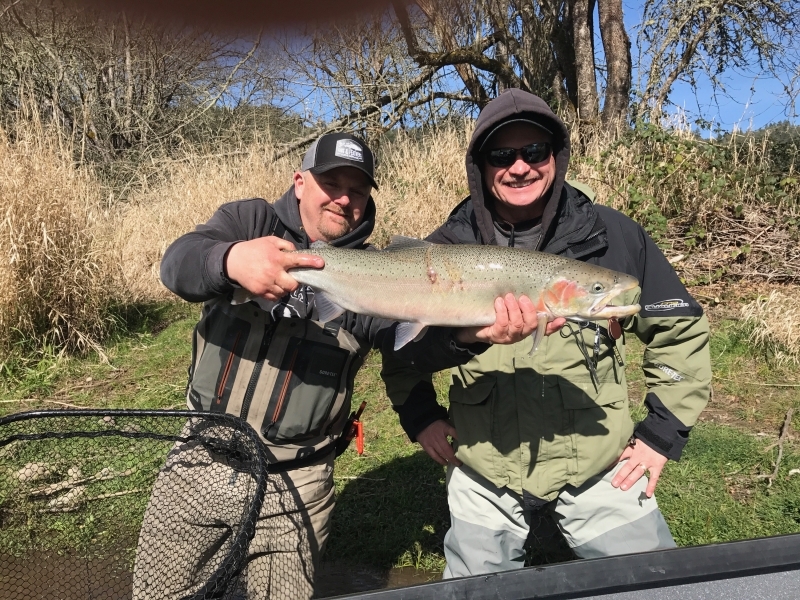 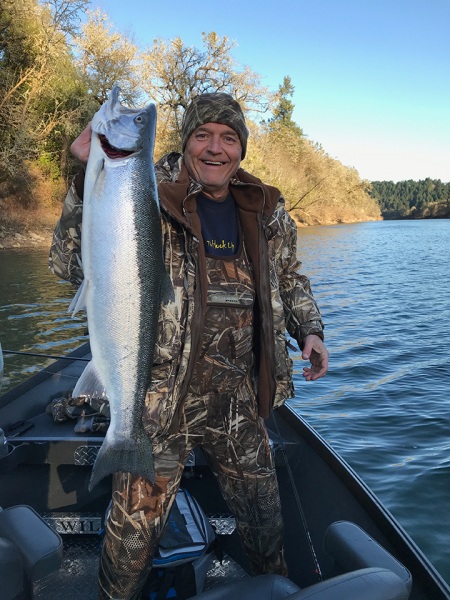 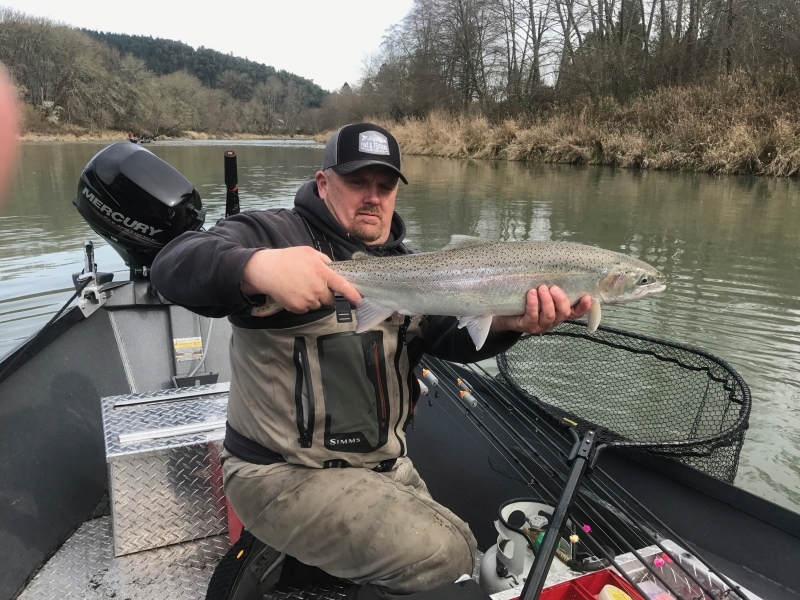 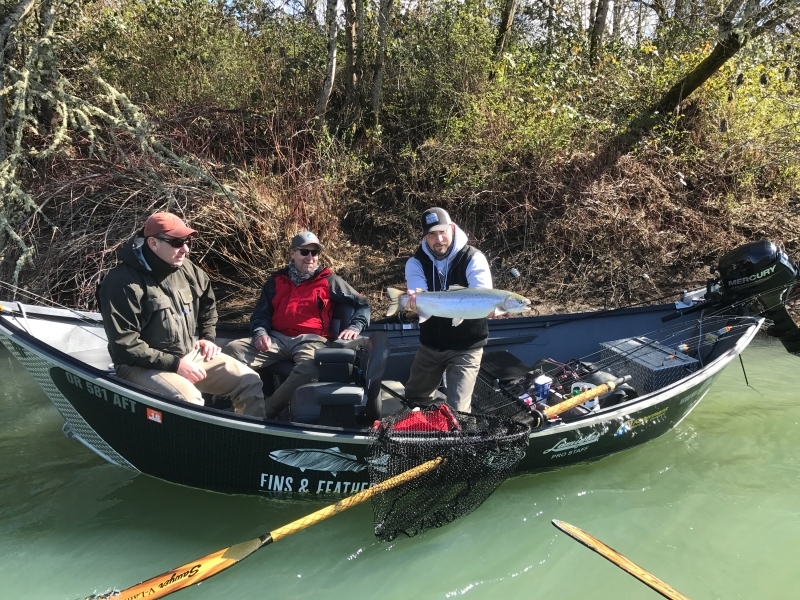 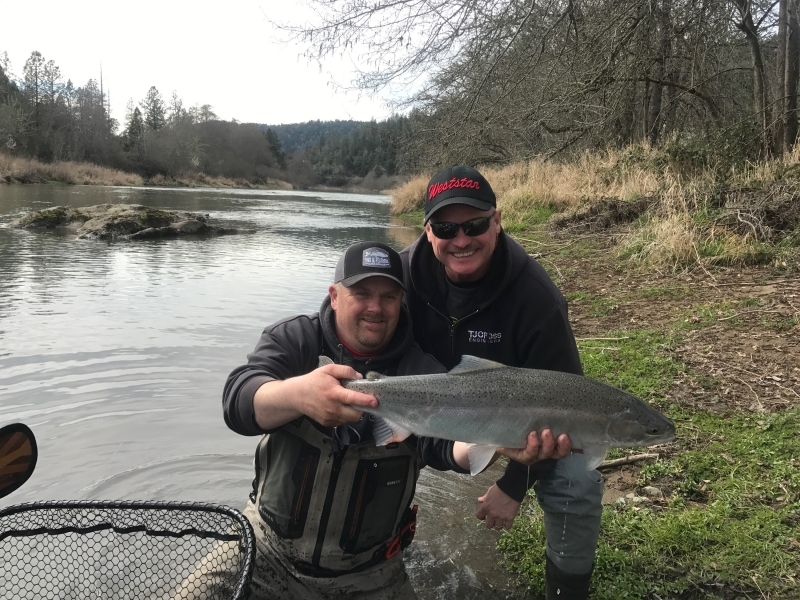 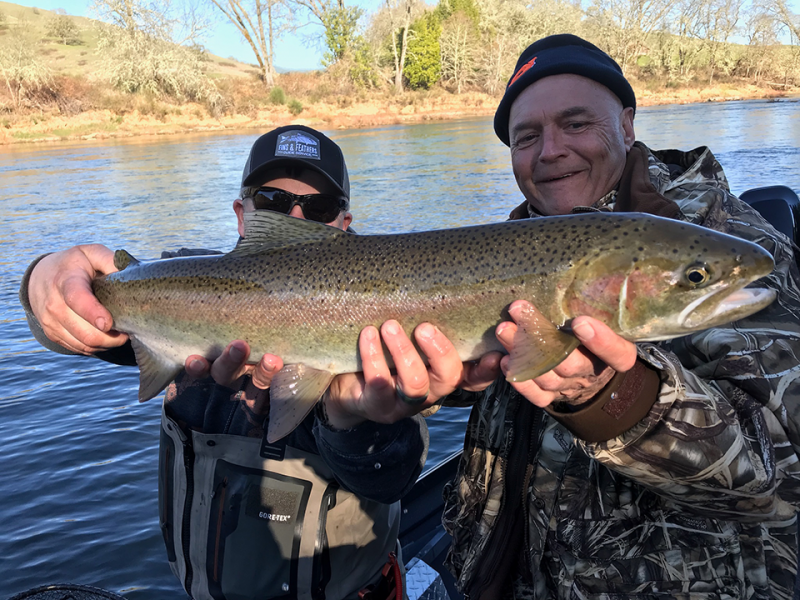 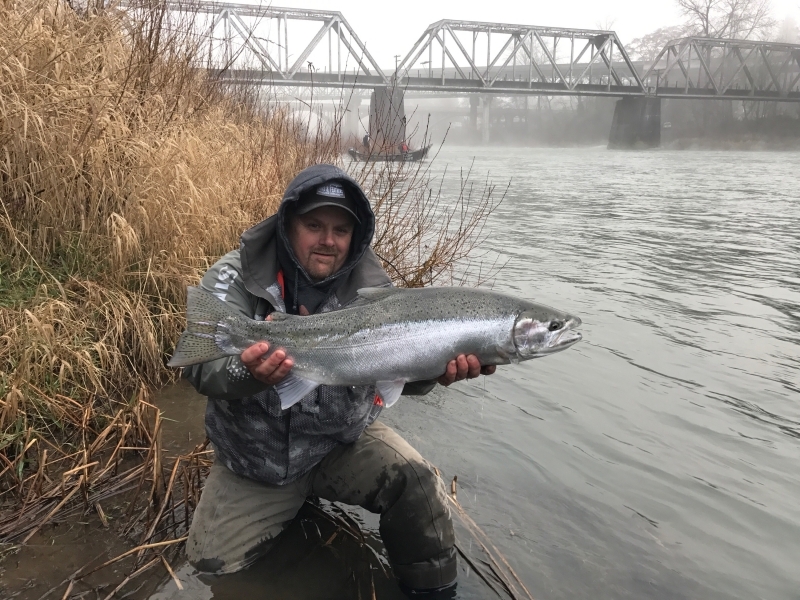 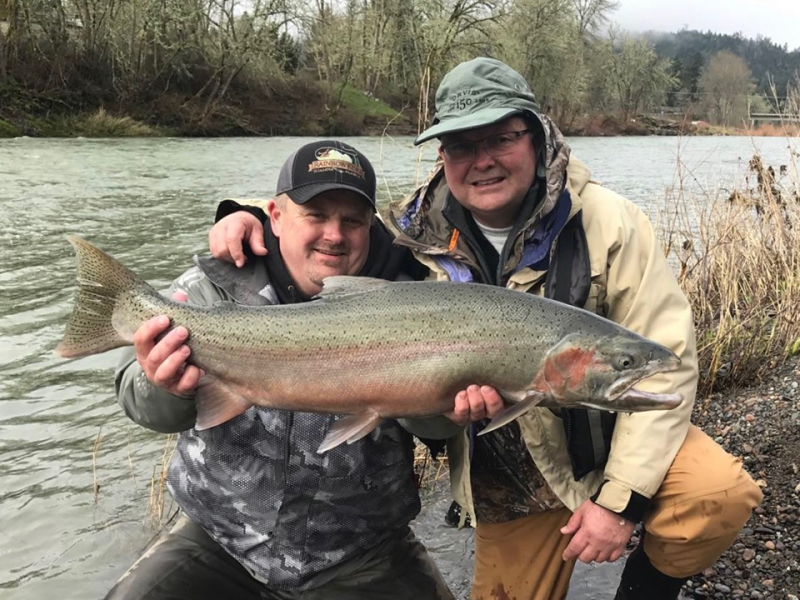 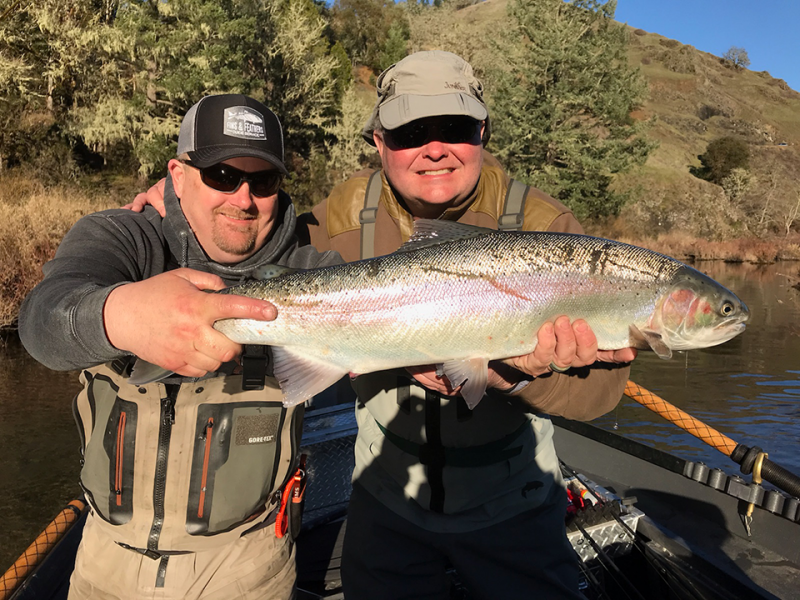 Visit the Willamette or Columbia Rivers in pursuit of Pacific Chinook “King” Salmon, or enjoy the thrilling strength of Giant Columbia River Sturgeon. 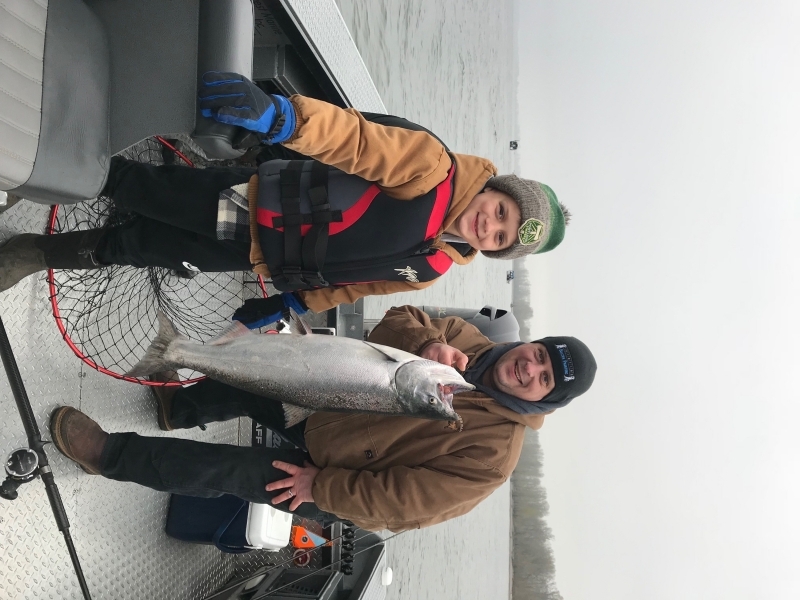 Your enjoyment is always our first priority. 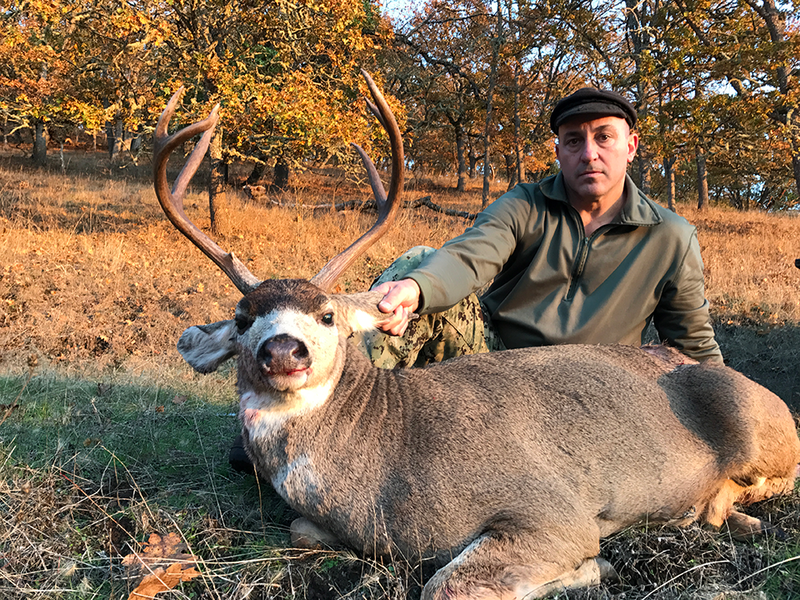 Craig “Gus” Augustynovich, manager of Fins and Feathers Guide Service, manages over 25,000 acres for turkey and 10,000 acres for deer. 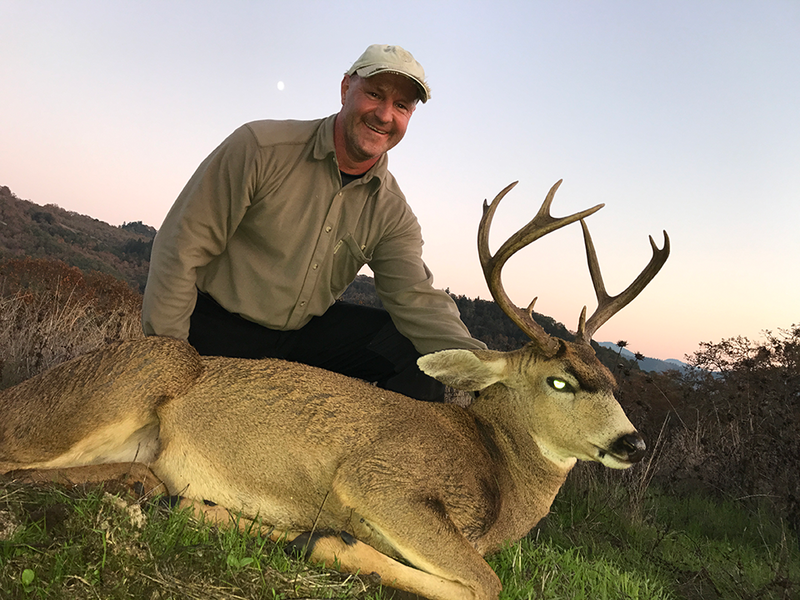 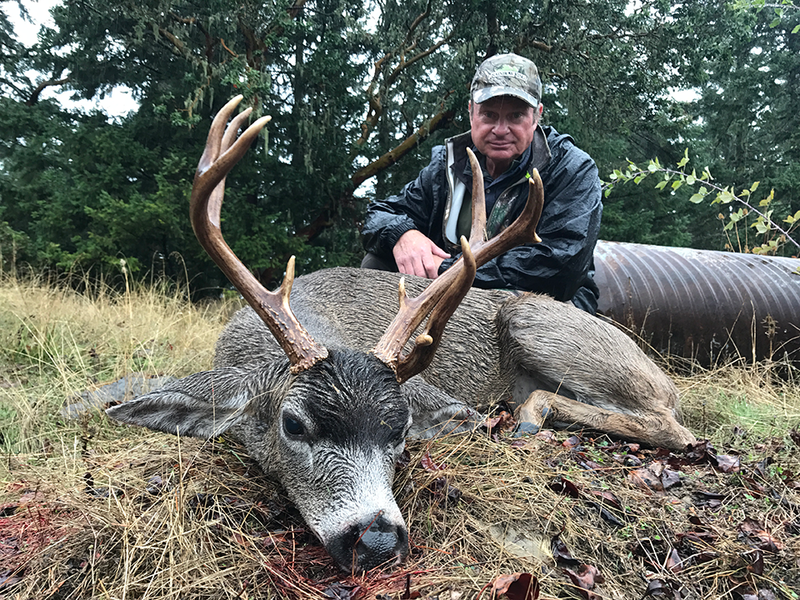 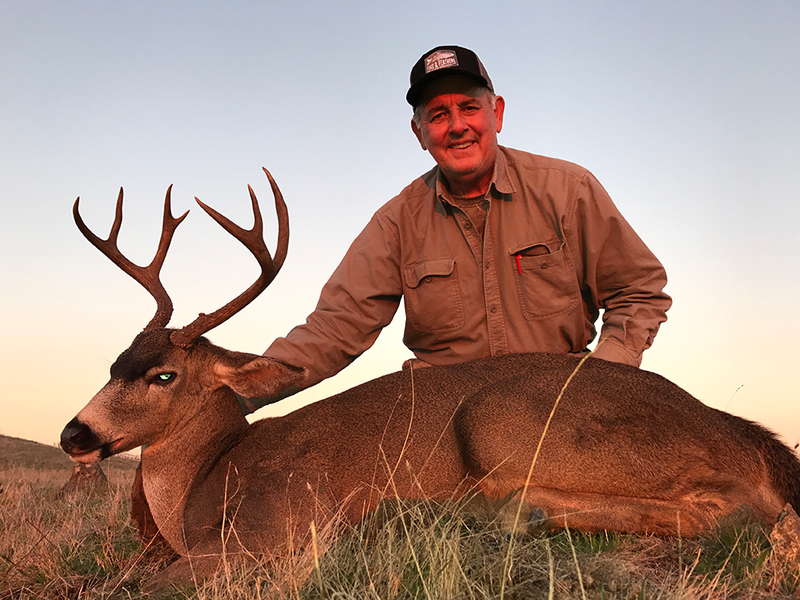 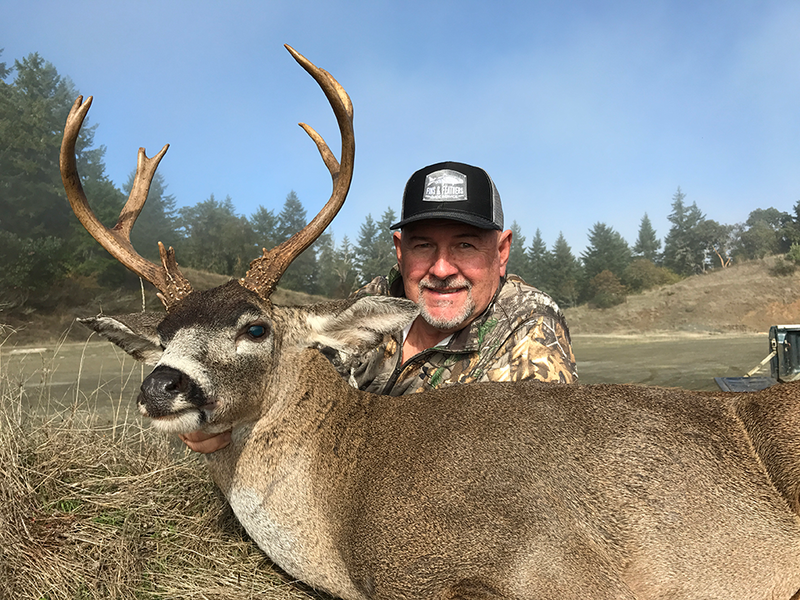 Be sure to ask about private hunts available in Douglas County, Oregon which has produced some of the largest Columbia Blacktail taken anywhere in the world. 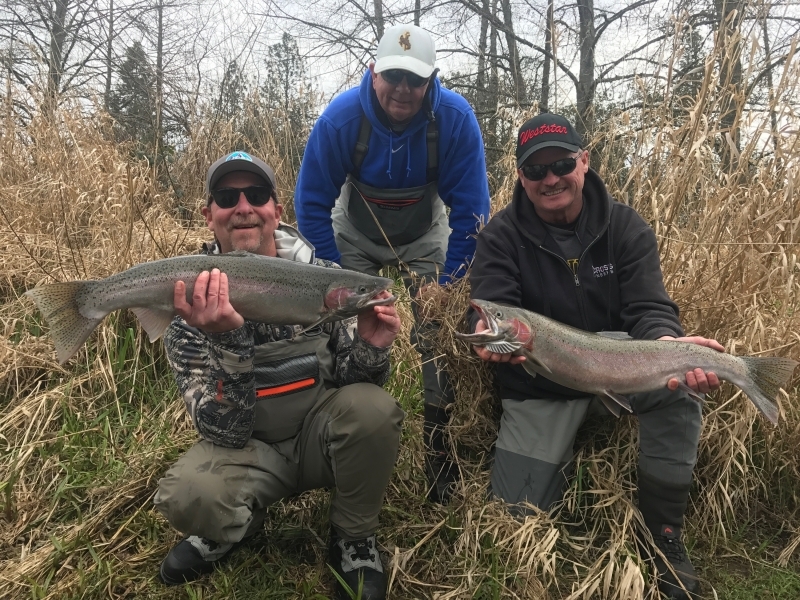 If your dream is a fly-in trip to Alaska, we can arrange for the best of Alaskan Fishing experiences with accommodations second to none.